Integrating 15 years of interdisciplinary bodywork, yoga, and anatomy studies, Zachery Dacuk developed the Conscious Embodiment Training. This teaching is an experiential and holistic anatomical study blending postural analysis with innovative fascia movement. He has been blessed to share this internationally from London to Tokyo and beyond. 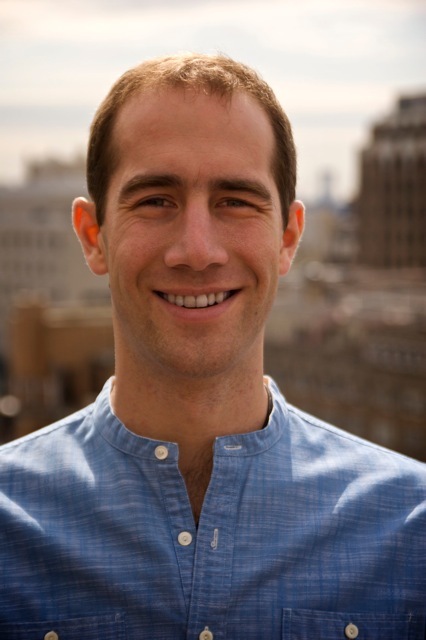 Zach has created anatomy curriculum and manuals for yoga programs and students all over the United States including renowned teachers Schuyler Grant, Nikki Costello, and Ame Wren. Since 2002, Zachery Dacuk has maintained a successful bodywork practice informed by Kinesis Myofascial Integration (KMI), Shiatsu, fascial manipulation and yoga. He is a licensed massage therapist (LMT), registered yoga teacher (RYT), and member of the International Association of Structural Integrators (IASI). Zach is grateful for the inspiration and wise mentorship of his teachers including Thomas Myers, Gil Hedley and Elena Brower. Through his studies, Zach has explored yoga, Pilates, Gyrotonic™, African dance, and martial arts.